What are the latest regulations for driving in Italy? 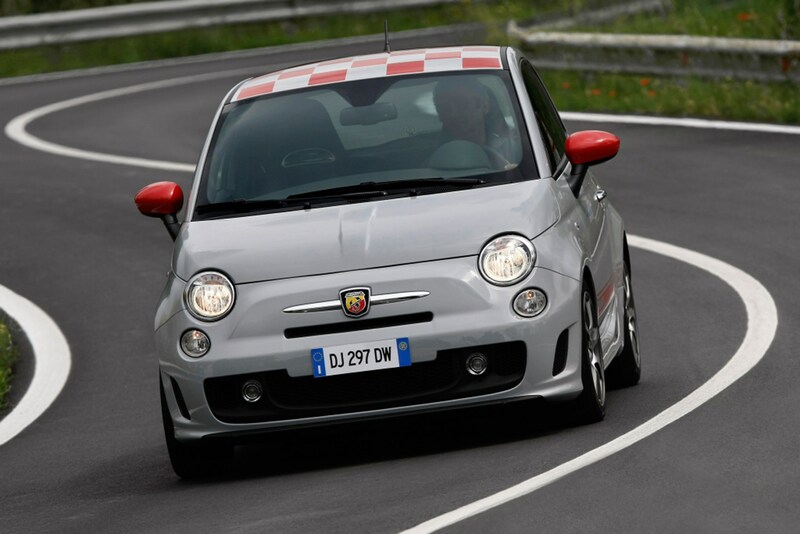 Planning a driving holiday to Italy? If you’re driving all the way there, you’ll be used to driving on the right-hand side of the road by the time you get there, but do your homework and find out the rules and regulations that are specific to Italian roads. Read on to find out whether you’re likely to need loose change for toll roads, and how many reflective jackets you need to carry in your car. You must be over the age of 18 to drive in Italy, even if your own driving licence qualifies you at home. Dipped headlights must be used on motorways, dual carriageways and all out of town roads. Bikers must use dipped headlights at all times. Alcohol limits: the blood alcohol limit is 0.5g per litre; lower than the UK limit of 0.8g per litre. It is prohibited to carry a child under the age of four on a moped or motorbike. Useful phone numbers: Police 113; Fire Brigade 115; Ambulance 118. Special emergency telephones are situated every 2km on motorways. There are two types of telephone: one where you can speak to the emergency centre, and one where you must press either a button bearing a spanner to call for mechanical assistance or a button bearing a red cross to call for medical aid. A red light confirms that the message has been received at the central motorway alarm system. Low emissions zones in Italy - does your car qualify? 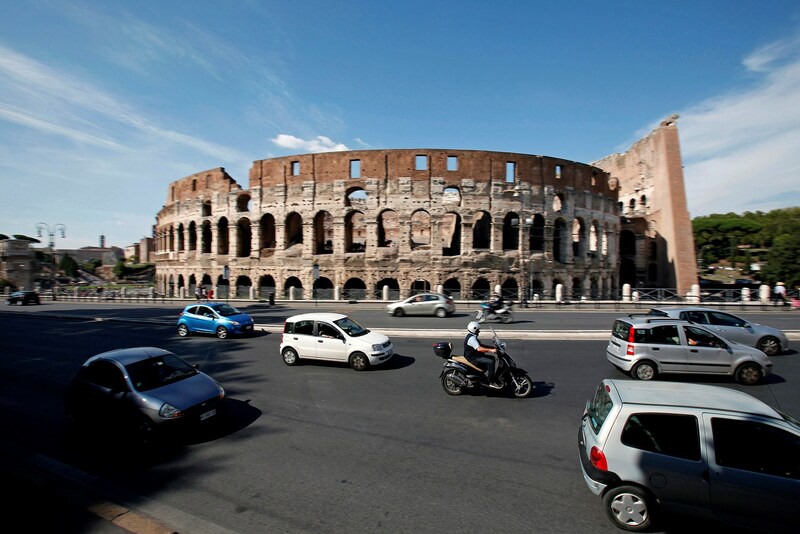 Italy has introduced both congestion restricted zones - ZTLs, or Zona Traffico Limitato - and low emission zones (LEZs). Fines for entering the ZTL are strictly enforced with cameras, and there are exemptions for hotel guests amongst other cases. Check your destination route, as many sat navs don't include ZTL boundaries. In Bolzano Province it is necessary to retain documents with your car to prove the age, though emissions standard is estimated. Required standards for Bozen are Euro 2 petrol and Euro 3 diesel minimums between November and March at rush hour. Brixen restrictions apply year-round, and are Euro 2 petrol, Euro 2 with particulate filter for diesels. If you’ve driven all the way from the UK, you’ll be used to driving on the right, but you might not be ready for Italian drivers. Chaos really does rule, and often the best way to deal with driving in Italy is to embrace the madness and calmly go with the flow. 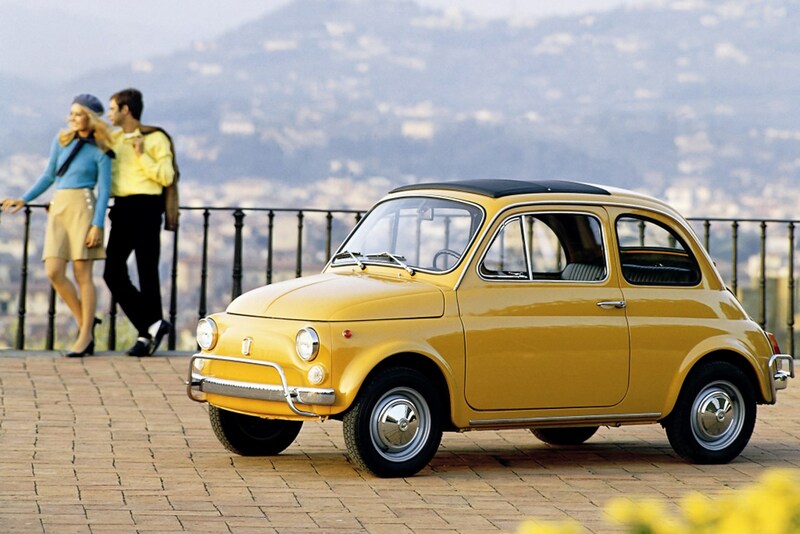 Stay vigilant at all times - tiny old Fiat 500s and dozens of mopeds will hurtle towards you in towns and cities. Be confident, keep up with the traffic, and remain alert to making manoeuvres the opposite way around to usual. Roundabouts can prove tricky the first few times you encounter them but before long it feels second nature. Remember to give way to traffic already on the roundabout. You must give way to pedestrians already on crossings, and to cyclists near cycle paths. Most motorways in Italy require tolls. Italian police can issue on-the-spot fines, and collect one quarter of the total; a receipt must be given. Vehicles can be confiscated by the police. Cross-Border Enforcement means if you commit a speeding offence in Italy, or a number of EU countries, your licence details are available to the authorities in the country the offence was committed. So don’t assume that because you’re abroad, the authorities can’t access your details and chase you for a fine.